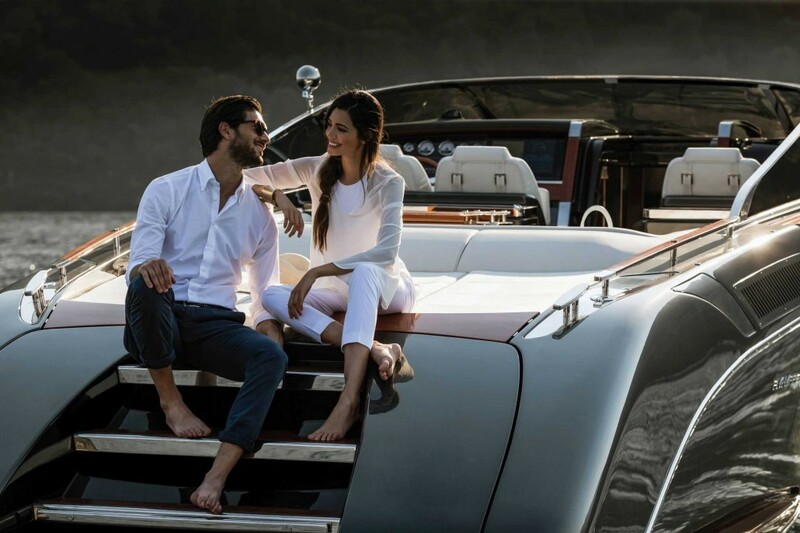 The new owner and Lee Marine are pioneering RIVA in Thailand by delivering this new masterpiece, RIVAMARE, in the middle of 2019. 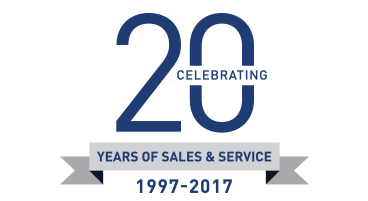 A signal that the yachting market is maturing in Asia is not only the superyachts becoming more frequent to our shores but the desire for vessels of exceptional quality synonymous with design and rich in history. 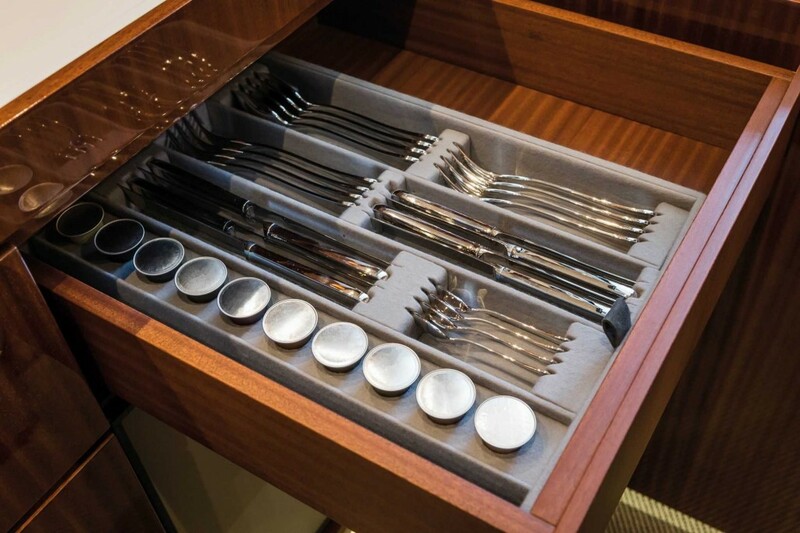 RIVA is one such brand which can offer all of these attributes. 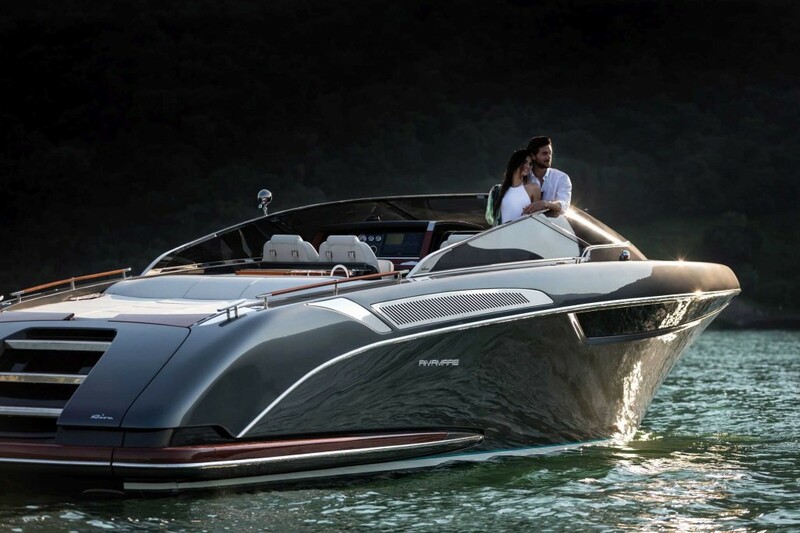 The first new RIVA to be delivered to Thailand is another signal that the market is maturing. 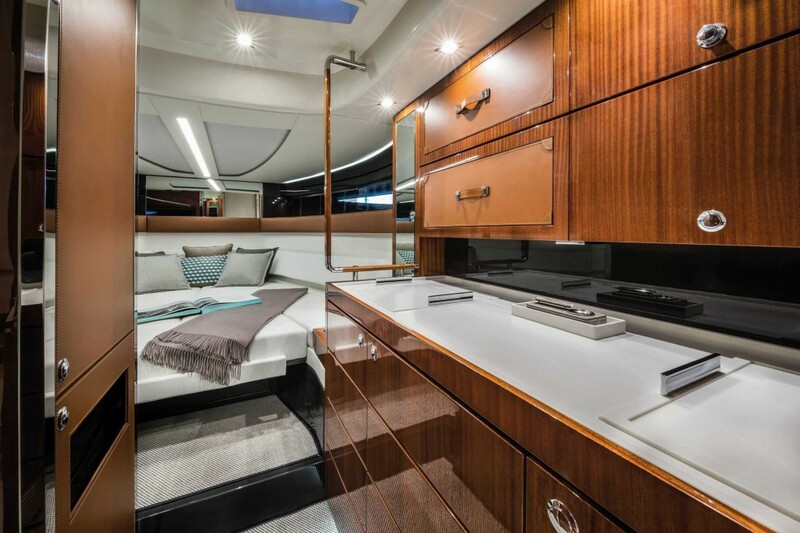 The new RIVAMARE 38 is an amazingly crafted day boat which will be admired by all who have the opportunity view. 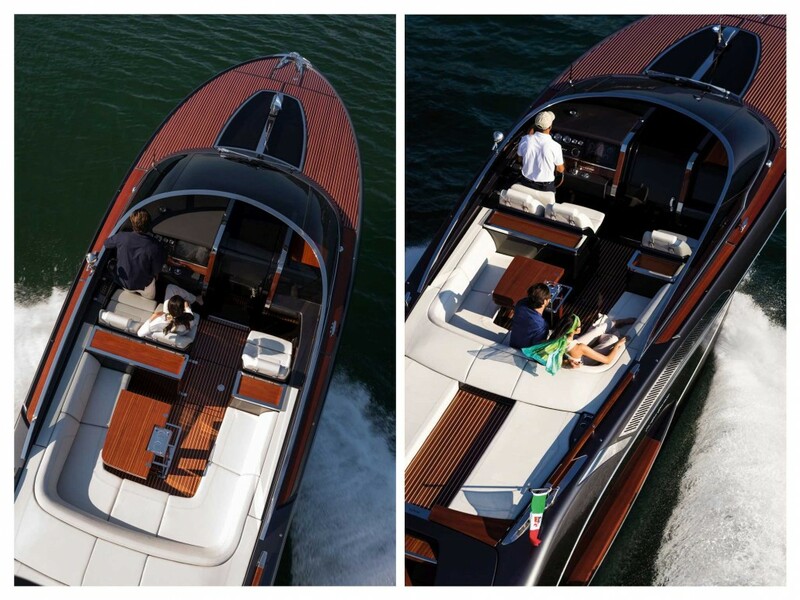 The magnificent Rivamare is a new Riva icon that rewrites the rulebook of timeless elegance once again. 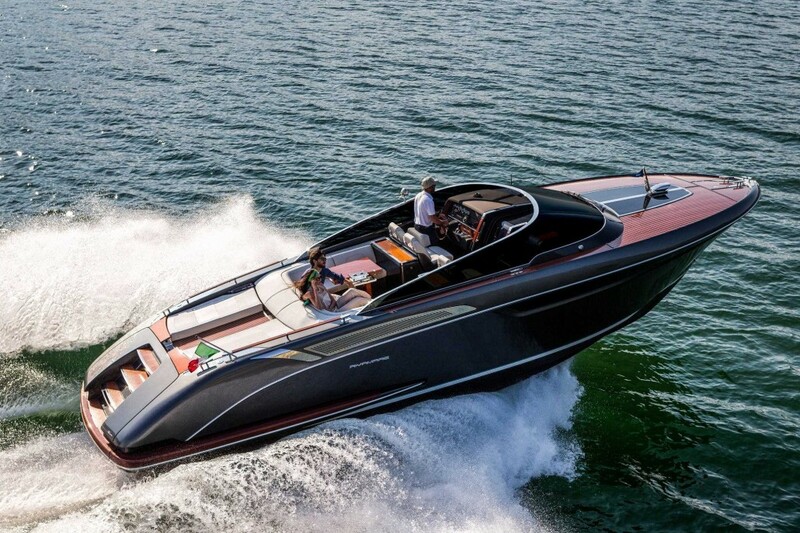 With a production line exclusively dedicated to, the new 40 footer speedboat is the worthy successor of masterworks like Aquariva Super and Aquarama. It combines the style and charm of these legendary models with the most cutting edge technologies, and offers the greatest care for every detail, together with a level of comfort and spaces never seen before in boats of this size. With its sinuous and sleek lines, the new model looks seductive and sporty as soon as you set your eyes on it. 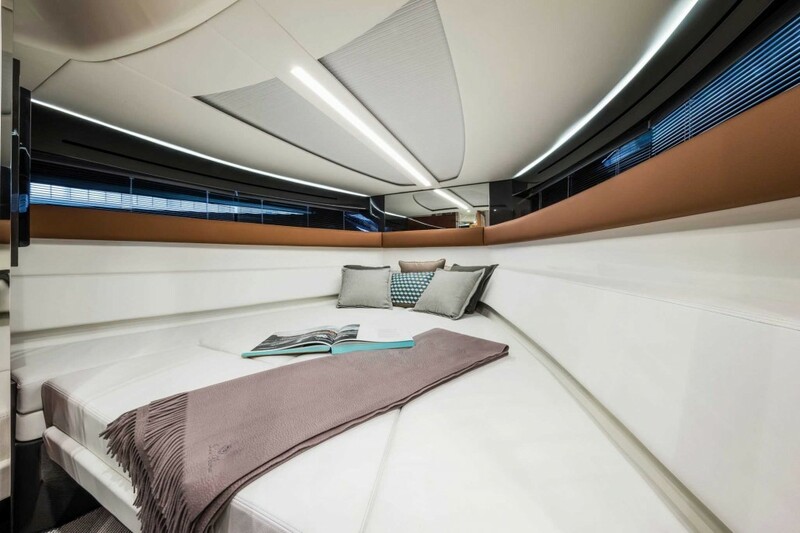 The boat’s profile has a distinctive double-curved laminated crystal window at the level of the cabin. The most eye-catching feature on the deck is the windscreen, consisting of 5 double-curved laminated crystal glass sections set in a stainless steel frame, fitted with a rail for the cockpit cover.